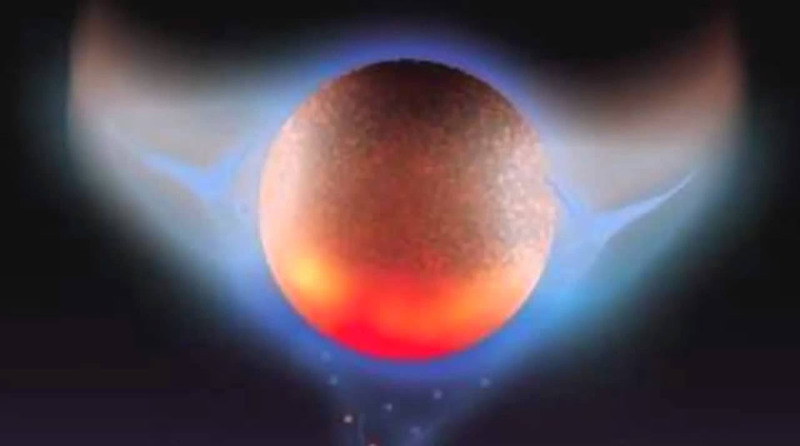 Is Nibiru real? 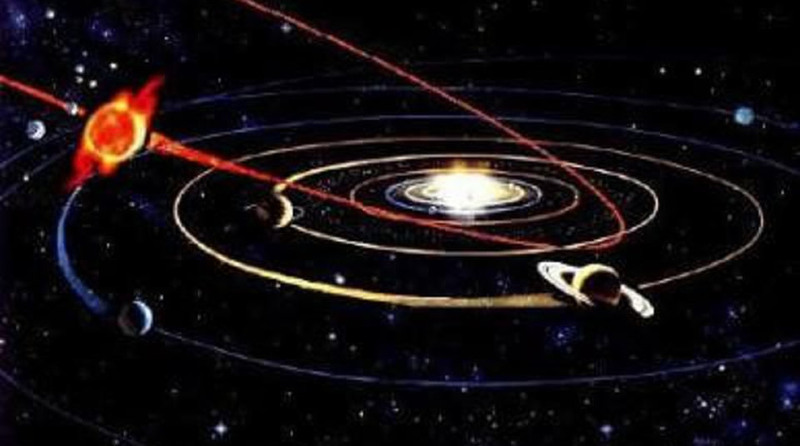 Does it take Nibiru 3,600 years to complete one orbital journey? As you can imagine, the gravitational effects of a sizable planet moving close to the inner solar system would spell big trouble for planet Earth. Earth has been acting up lately with an increase in earthquakes, volcanoes, global warming (oops..I meant “climate change”), blending of seasons, and more. Open your mind a little and stop believing everything our so called scientists and NASA folks have to say. Every week NASA seems to have learned something new that was unthinkable. First you have to understand that we might be part of a binary solar system. NASA just found a binary solar system last year. It would explain the earth’s wobble which is still unexplained today. Would it be too far off to believe that a planet can share both solar systems? 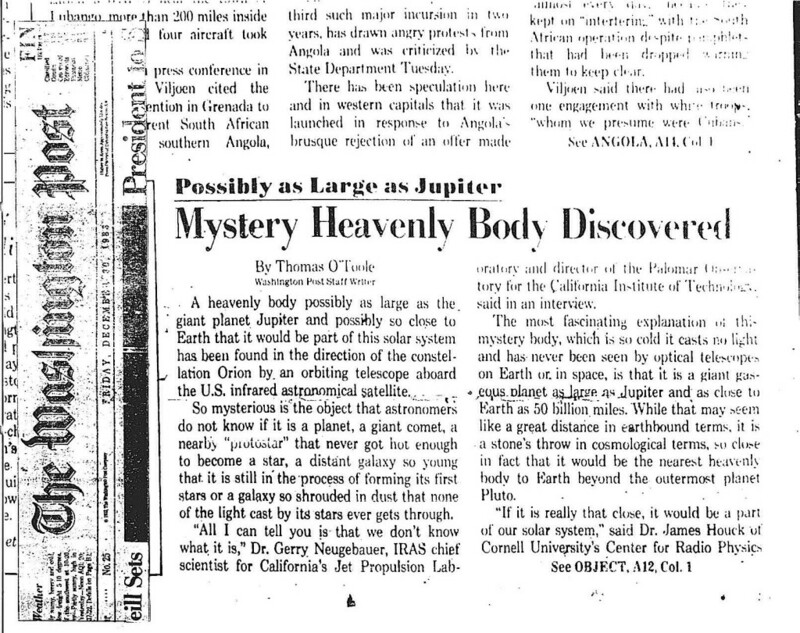 If you took the time to watch this video, then you might be interested in this newspaper article and these Planet X abstracts. Explore this site and ask questions and share your thoughts. Keep an eye out for a blue star. What??? Did this article just come out? Yes, it did. 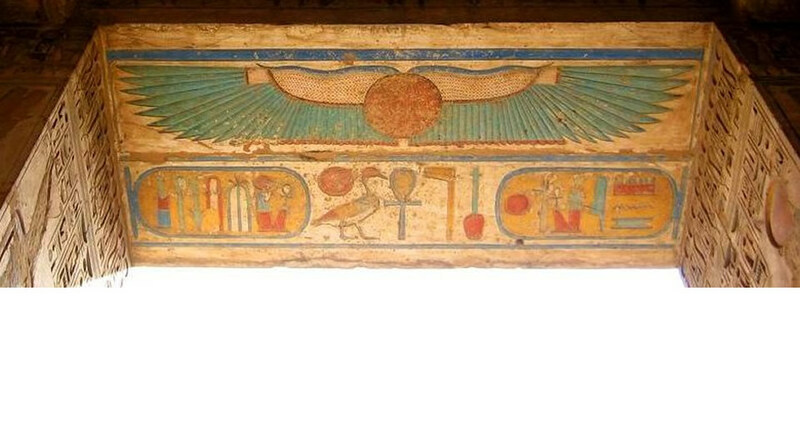 What they are not telling you is that this is our Second Sun (Dead Star). 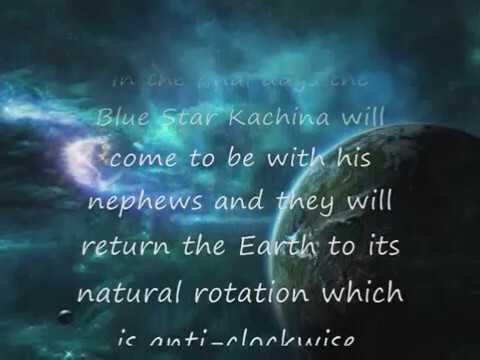 This is the Blue Kachina!!!! We should see it this in the next 10 months (October 2018 – I’m guessing) and then Nibiru the Red Kachina will soon follow. The single most important aspect of studying history is that it suggests to humanity it is only through understanding the past that humanity has the chance to survive. There are presently nine known planets in the solar system if you want to include Pluto. 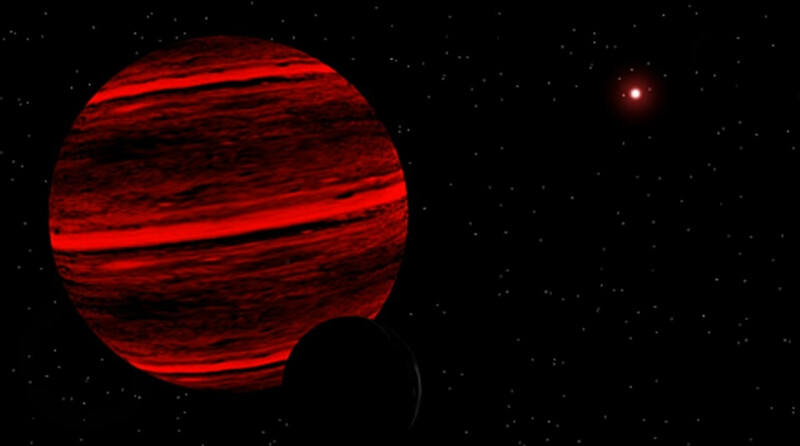 It is possible that a tenth planet, referred to as “Planet X,” exists and is waiting to be discovered. Soon after German astronomer (a scientist specializing in the study of matter in outer space) William Herschel discovered Uranus in 1781, scientists noticed that Uranus was changing direction from its predicted orbit. This led them to hypothesize that there was another planet out there, the gravitational field of which was tugging at Uranus. The next planet, Neptune, was discovered in 1841 independently by English astronomer John Couch Adams and French astronomer Urbain Leverrier. The existence of Neptune, however, was not able to totally explain Uranus’s orbital disturbances. Neptune showed movement away from its predicted orbit, as well. The search for Planet X continued. 7,200 years ago, during the cataclysm known as “Noah’s flood“, “sudden changes in temperature, violent storms and water avalanches from Antarctica broke off from their ‘ice prison’ Dr. John T. Hollin at Maine University (U.S.A.) considers that large pieces periodically came out of the Antarctic ice field creating a huge tide” (Zecharia Sitchin, The Twelfth Planet). 3,600 years ago, during the Jews’ Exodus from Egypt in the middle of the second millennium B.C., the Earth suffered big cataclysms. “A celestial body that recently entered our solar system – a new comet – came very close to Earth causing the eventual disappearance of the glacier layer“ (Immanuel Velikovsky, “Worlds in Collision“). 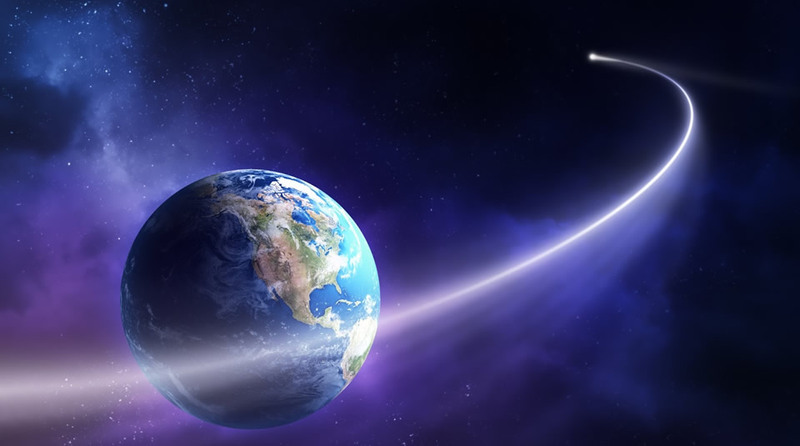 From our research, we think Nibiru will appear in December and pass over at the end of April. What year? We already guessed 2015 (obviously wrong). So maybe 2018, 2019? After the Passover of Nibiru/Pole-shift, we think volcanic dust gloom will last up to 40 years. 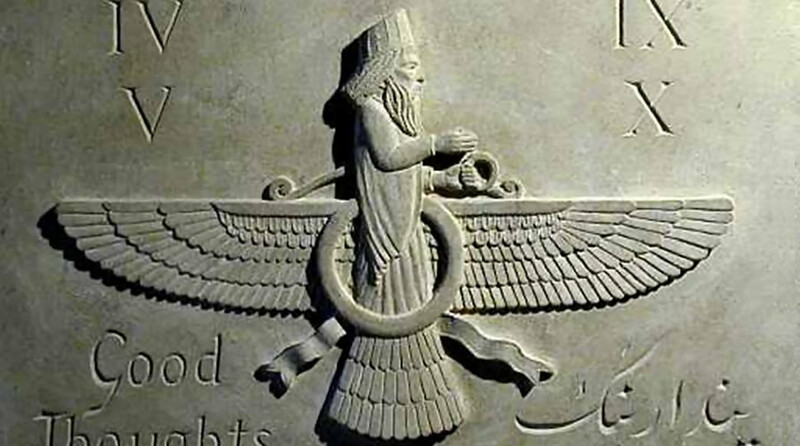 3600 years ago, Moses reported 40 years where he wandered just east of the volcanoes in the Mediterranean. 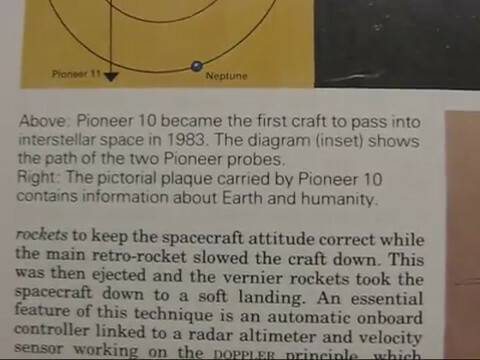 In a section on space probes, the encyclopedia shows the paths of the two Pioneer probes were to ‘triangulate’ on the gravitational affects. 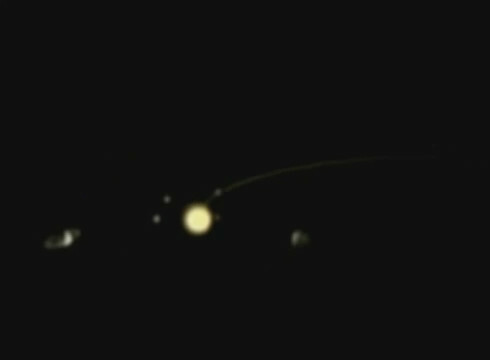 It shows the Earth, the Sun, a dead star (at 50 billion miles or 538 AU) and a tenth planet (at 4.7 billion miles or 50 AU). Published by H.S. Stuttman Inc. Wait a second! If you knew about this in 1983 then why are you acting surprised in 2016? So NASA knew about this since 1983. Dr. Robert Harrington (Worked at NASA) Confirming the possibility of Planet X and it's path. 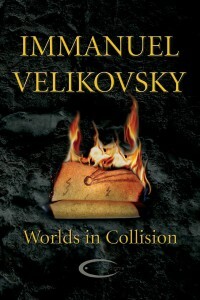 Dr. Immanuel Velikovsky was a meticulous scientist who postulated his theories on hundreds of facts. Worlds in Collision – written in a brilliant, easily understandable and entertaining style and full to the brim with precise information – can be considered one of the most important and most challenging books in the history of science. Not without reason was this book found open on Einstein’s desk after his death. For all those who have ever wondered about the evolution of the earth, the history of mankind, traditions, religions, mythology or just the world as it is today, Worlds in Collision is an absolute MUST-READ! You can purchase from Amazon or Download the PDF.